Maritime history was made this month with the passage of the first commercial container ship through the Northern Sea Route of the Arctic Ocean, a route made possible by the melting of Arctic ice. 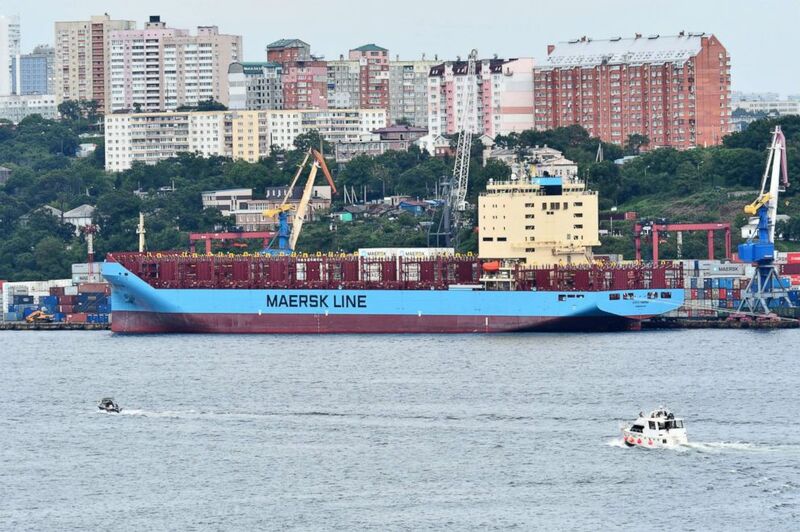 The Venta Maersk, a new ship loaded with Russian fish and South Korean electronics, left Vladivostok, Russia, at the beginning of September and is expected to arrive in Bremerhaven, Germany, next week, after successfully navigating ice-plagued seas from the Bering Straits north. The waters at the top of the world have warmed rapidly over the last four decades, at nearly twice the rate of warming in the rest of the world, according to the Arctic Council, an international group that studies the region. The United Nations' panel on climate change says the dramatic warming is unprecedented in human history. The Venta Maersk in the Russian port of Vladivostok as it prepares to set off on its Arctic voyage, Russia Aug. 22, 2018. Only a decade ago shipping experts all but ruled out traveling across the Arctic Ocean. The Venta Maersk, which has protections built in for moving through ice, is owned by the largest container shipping agency in the world, Danish company A.P. Moller Maersk. With its successful Arctic passage, commercial shipping agencies are likely to consider what kind of market might be developed using the Northern Sea Route. 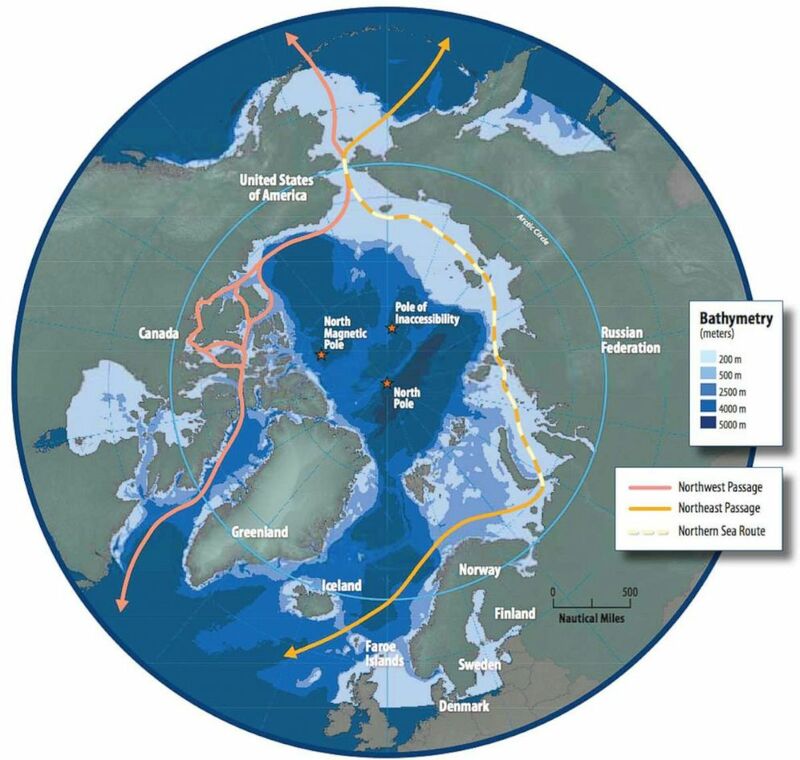 Traveling across the Arctic Ocean can reduce ships' travel time 40 percent by allowing them to go north instead of around southern Asia and through the Suez Canal or past the Cape of Good Hope in Africa. That could mean lower fuel costs, fewer canal transit fees, reduced danger from pirates, and less wear and tear on the vessel. 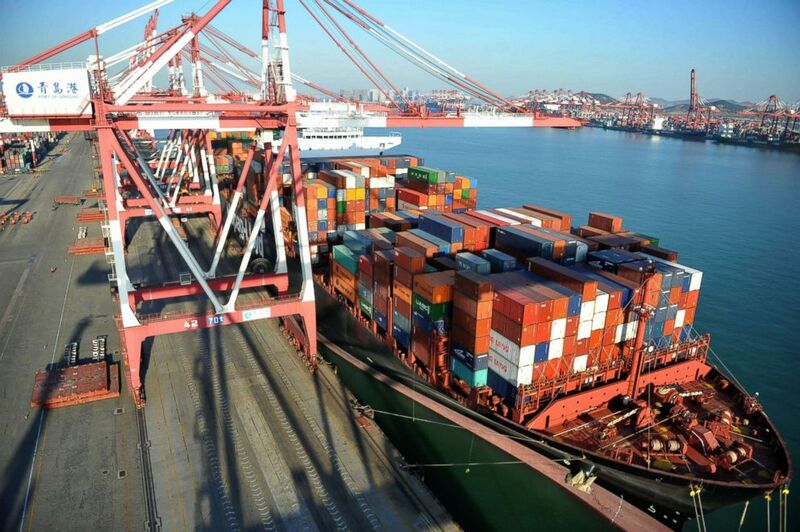 A freighter anchors at a dock in Qingdao, east China's Shandong Province, Jan. 12, 2018. Chinese and Japanese shippers are among those exploring the possible benefits of Arctic Ocean crossings, Frederic Lasserre, a professor at the Universite Laval in Quebec and expert on Arctic shipping, told the EUObserver newspaper. A container ship in harbor with crane. "In the last two, three years the ice melt in summer has been so extensive that developments are getting very hard to predict. 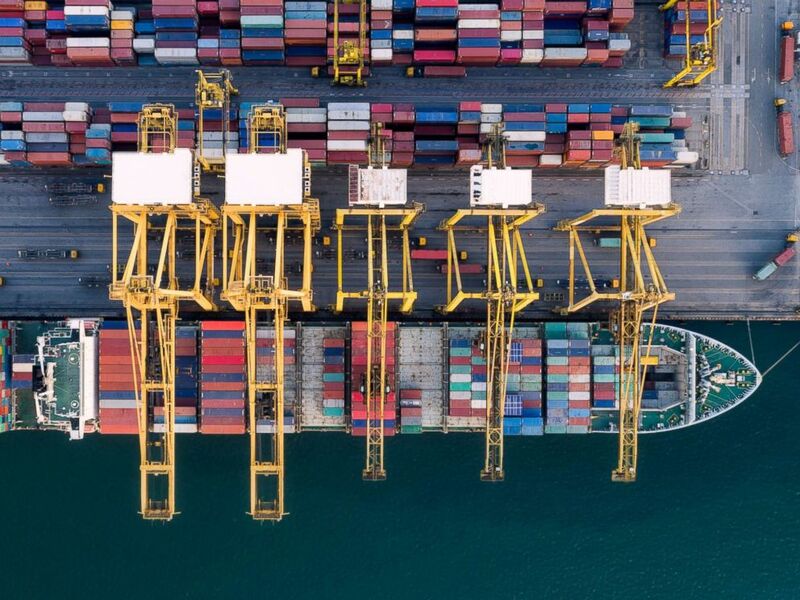 I will not rule out that some shipping agencies may reach the necessary level of flexibility so that they can offer regular container service in the North East Passage during summer within the next 10 years," said Lasserre. Map of the Arctic region showing shipping routes Northeast Passage, Northern Sea Route, and Northwest Passage. The Venta Maersk is one of seven new vessels that the Maersk company is building for possible use on this route. Each new ship is 650 feet long, 115 feet wide and capable of carrying 3,600 shipping containers through waters frozen with 3 feet of ice. But the company is so far downplaying the historic trip as a one-off. "The trial passage will enable us to explore the operational feasibility of container shipping through the Northern Sea Route and to collect data. Currently, we do not see the Northern Sea Route as a commercial alternative to our existing network which is defined by our customers' demand, trading patterns and population centers," a statement from A.P. Moller Maersk says.